We welcome Paul Cantara back to Dartford Social Club, this time with his Legends Show. 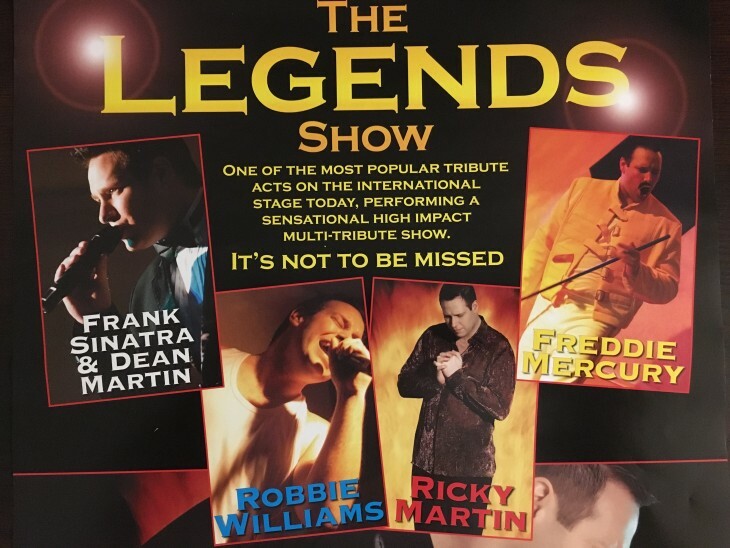 See Paul perform songs from Freddie Mercury, Robbie Williams, Frank Sinatra & many more. Paul’s Show is always fun packed so get in early for a great night of entertainment.